Dayton Children's Hospital is a participating provider in the health insurance plans listed below. Because there may be changes to this list, please check with your health insurance company to make sure the services your child receives will be covered. Read your plan or talk to your provider to determine if referrals or pre-authorizations are needed for the services your child needs. 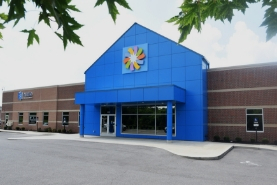 Dayton Children's collects co-pays at the time of service. Please be prepared to make any necessary payments. This will help keep health care costs down. 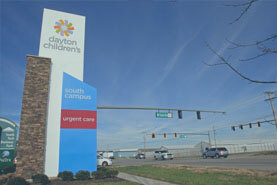 Dayton Children's treats all children regardless of their family's ability to pay. If your child is uninsured or you anticipate difficulties in paying your child's bill, contact 937-641-3555. You may also request financial assistance. 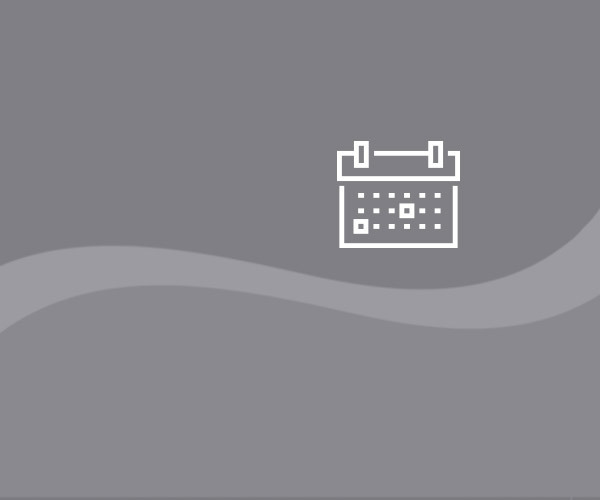 To view our list of charges before insurance please visit our pricing page. Please note: Not all physicians providing services at Dayton Children’s accept the same insurance plans as Dayton Children's and could bill separately for services provided. Some physicians who may provide professional services to patients at Dayton Children's are independent contractors. 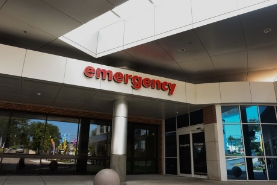 Since they are professional practitioners and not employees or agents of the hospital, they may not always participate in the same plans as the hospital. The groups could bill separately for their services and authorization would be needed for payment to be made directly to such providers. Please check with physicians' offices to be sure a particular plan is accepted. As part of the Affordable Care Act, families can search for insurance options through the online marketplace at healthcare.gov. The website will allow you to search for, compare and enroll in a health plan right for you and your family.